magnifique: I'd rather go naked AND wear fur! I'd rather go naked AND wear fur! Haha those pics are SO cool. gorgeous pic! I love the hat! 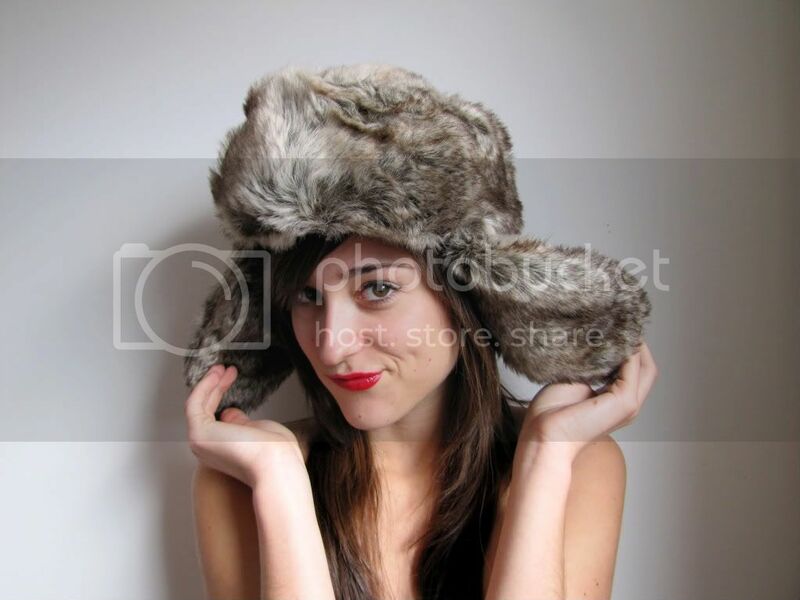 Its really cutest pics with Fur Hat and you look so dashing.